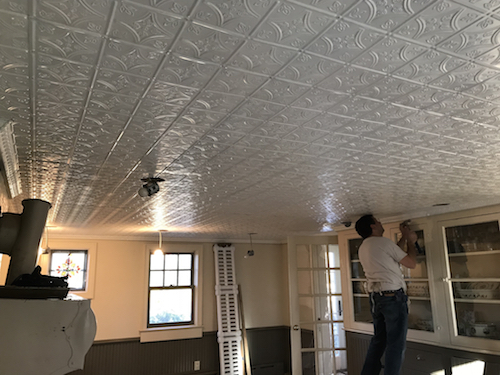 At Abingdon Construction, we serve the Long Island NY area and offer high-quality tin ceiling installation as well as other decorative installations such as a tin backsplash installation. Contact us to learn more about our services! !